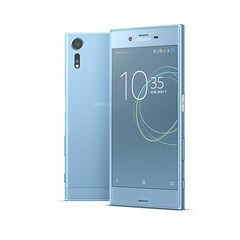 Barcelona, 27th February 2017, Sony Mobile Communications (“Sony Mobile”) today re-affirmed its position as a leading communications innovator and visionary, by unveiling product experiences that break new ground in consumer technology. 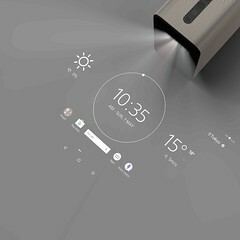 Xperia Touch is an interactive projector that turns any flat surface into a 23” HD touchscreen, with either horizontal or vertical ultrashort-throw projection. 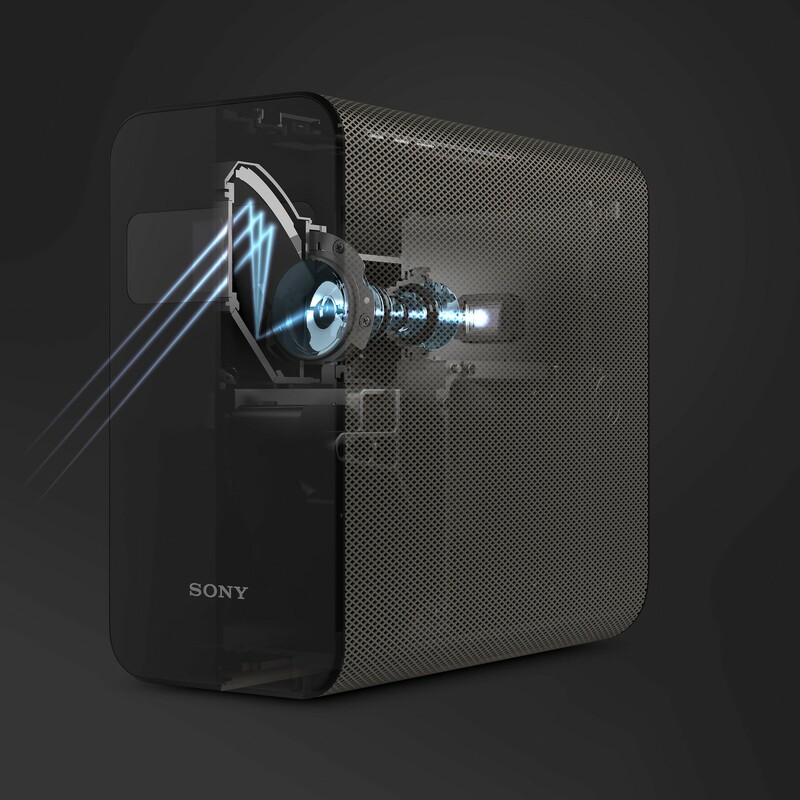 The interface is fast, fluid and responsive to physical touch – it’s built using Sony’s SXRD projection display technology, and touch is made possible through a combination of Infrared light and real-time detection via its built-in camera, at a rate of 60 frames-per-second. 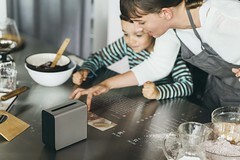 Xperia Touch enables family and friends to gather around a table, kitchen island or flat wall to enjoy games, watch online video streaming services and communicate using messaging apps and social networks. 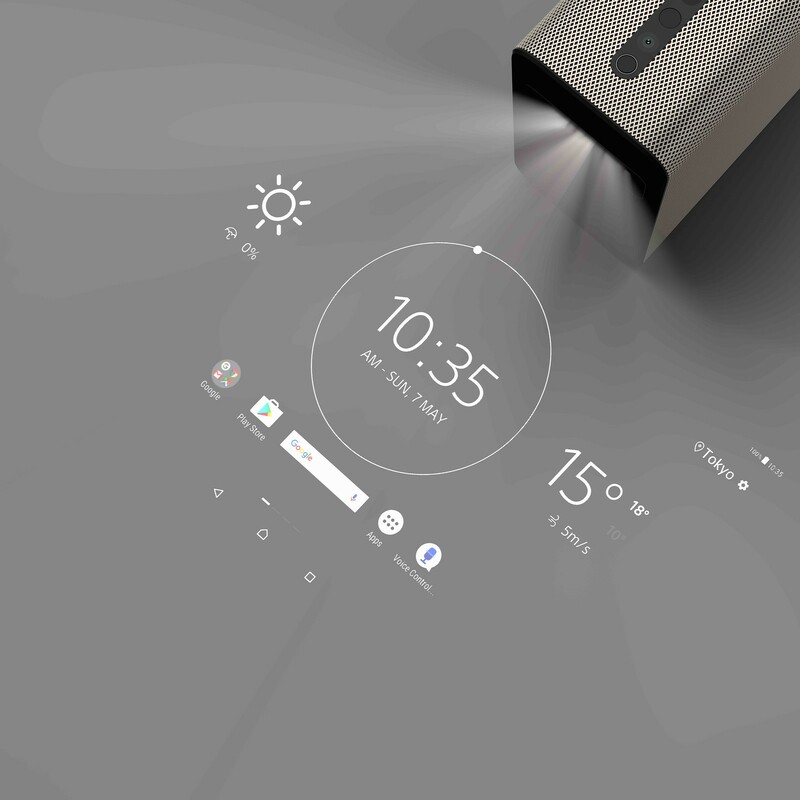 The elegant home screen skin is engineered specifically for touch – designed to be both minimalistic and accessible in brightly lit or dark conditions. It provides real-time weather information, a memo board for doodles or video notes, calendar access and a Skype™ portal for video chat with colleagues or loved ones. Not only is Xperia Touch compatible with PlayStation® 4 Remote Play1, it will run any app or game downloaded from the Google Play Store, setting a new precedent for the way hundreds of thousands of application experiences2 can now be enjoyed. And, the unique projection, touch capability and sensor architecture will provide developers with an entirely new platform on which to build and create. 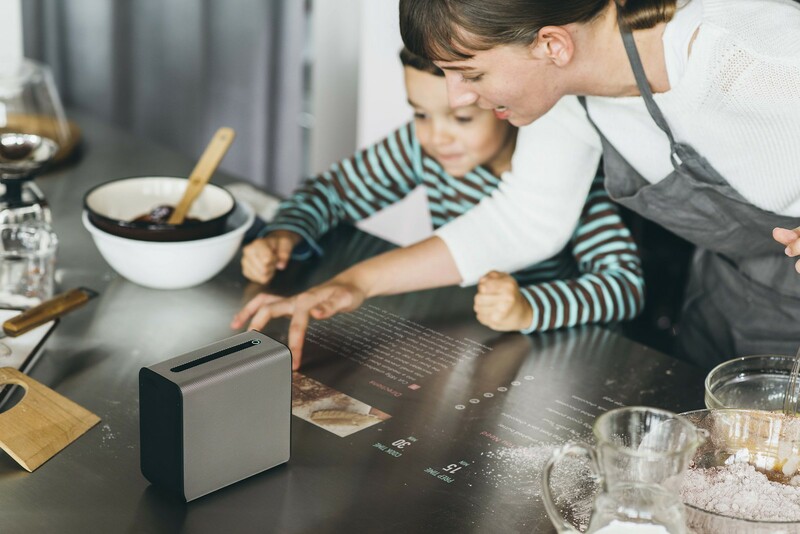 Xperia Touch rolls out to Europe via select retailers and the Xperia Store Online in selected countries from Spring 2017, with a suggested retail price of €14993. 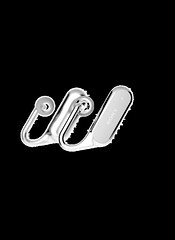 Xperia Ear “Open-style CONCEPT” is based on ‘open-ear’ audio technology developed within Sony’s Future Lab Program, an incubator that enables consumers to trial and shape prototypes from Sony’s R&D division. 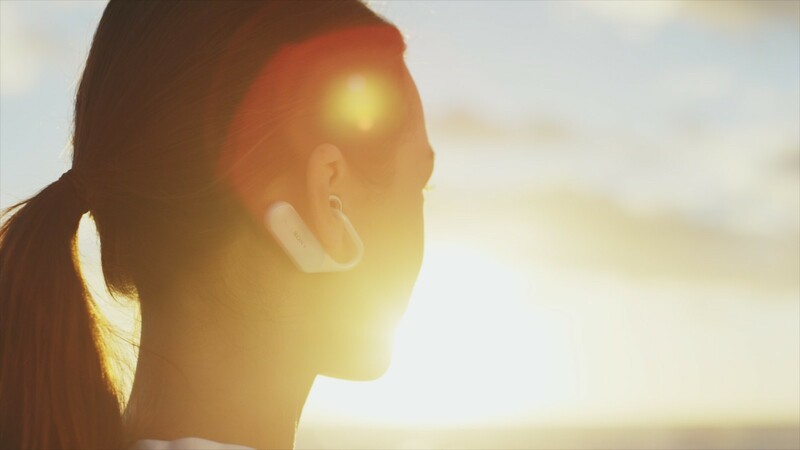 It utilises Sony’s acoustics research and leadership to deliver wireless ‘open-ear’ stereo headphones, so you can listen to music and receive notifications, whilst simultaneously hearing sounds from the world around you. Whether you’re listening to music during a workout or commute, it’s an unparalleled ambient experience. Xperia Ear “Open-style CONCEPT” is built to completely reimagine everyday listening and communication – its two highly powerful spatial acoustic conductors and driver units work together to transmit sounds directly to the ear canal. And just as with Xperia Ear, Xperia Ear “Open-style CONCEPT” will be powered by Sony Agent Technology – a personal assistant that uses conversational voice interaction and head gestures to help you get things done, access information and communicate. 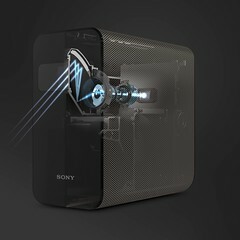 Sony Mobile will continue to develop new features to further increase the in-ear assistant capability. An example of this is ‘Anytime Talk’ – a new voice-chat service that will allow users to instantaneously start a group conversation in real-time without searching through contacts or needing to dial, with a simple single button press or head movement. The beta version will roll out for the first-generation Xperia Ear over the coming months. 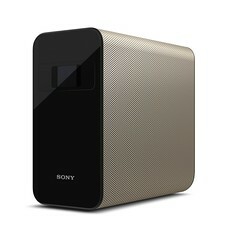 Sony Mobile is exploring the collaborative possibilities with Sony Agent Technology on Xperia Smart Products and the new cloud AI platform from LINE Corporation, the company behind the popular LINE messaging app, to develop and co-create a new communication experience. Sony Mobile also announced four additions to its popular X-series enhancing both the premium and mid-range models – further ensuring that the range offers a variety of features to excite consumers and ensuring that Xperia is available at each key operator tariff point in markets around the world. 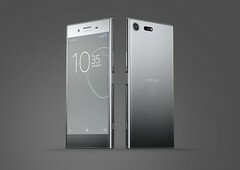 Xperia XZ Premium showcases Sony’s new Motion Eye™ camera system to enable advanced features and excellence in picture quality, as well as the world’s first 4K HDR display4 (5.5”). Motion Eye™ camera provides 960fps Super slow motion video capture and playback, four times slower than any other smartphone5. Xperia XZ Premium is available globally in in Luminous Chrome and Deepsea Black from late Spring 2017. The flagship variant Xperia XZs brings that same re-engineered Motion Eye™ camera to select markets in a 5.2” form factor and is available from the beginning of April 2017 in Ice Blue, Warm Silver and Black. Building on the success of the Xperia XA models launched last year, Xperia XA1 and the 6” large screen XA1 Ultra feature a beautiful borderless design with edge-to-edge screens. Both will surpass camera expectations with high-end rear camera specs including 23MP sensors and low-light capabilities, whilst XA1 Ultra has been designed specifically for selfie lovers with its Superior 16MP front camera. 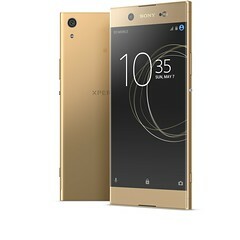 Xperia XA1 and Xperia XA1 Ultra will roll out from Spring 20176 with Android Nougat at launch in a choice of contemporary finishes; White, Black, Pink7 and Gold. 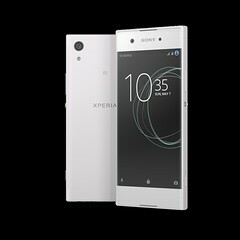 4 Xperia™ XZ Premium features a 4K UHD (2160 x 3840 Pixels) High Dynamic Range 5.5 inch display. Verified by Strategy Analytics’ SpecTRAX Service against the published display specifications for over 9800 smartphones. Correct as of the 22nd May 2017. 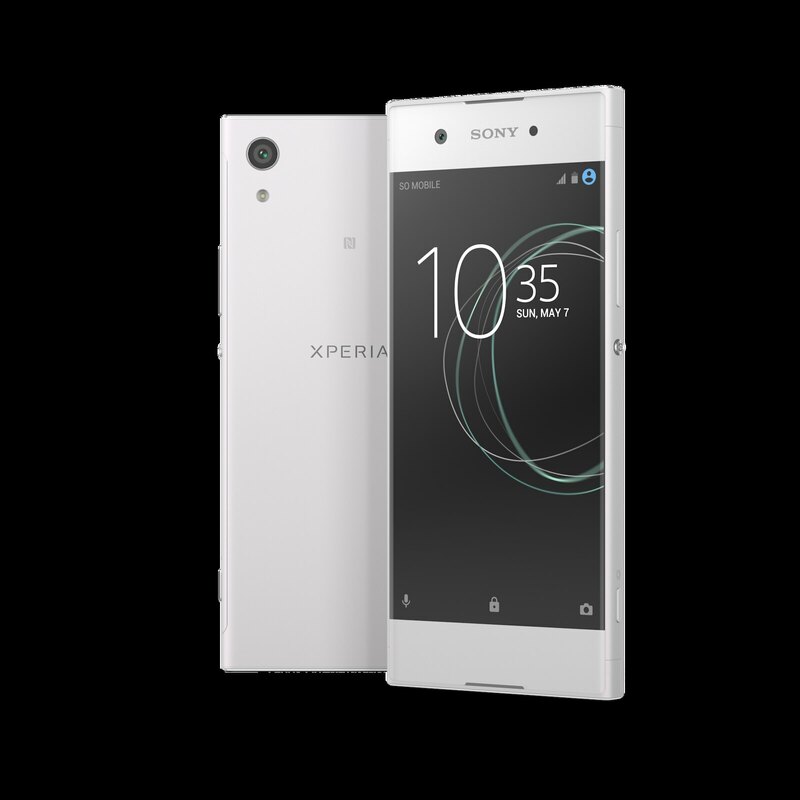 5 Xperia XZ Premium and XZs features a memory stacked image sensor capable of slow motion video at 960 fps in HD (720p) using device hardware. Verified by Strategy Analytics’ SpecTRAX service against the published camera sensor specifications for over 9800 smartphones. Correct as of 22/05/2017.